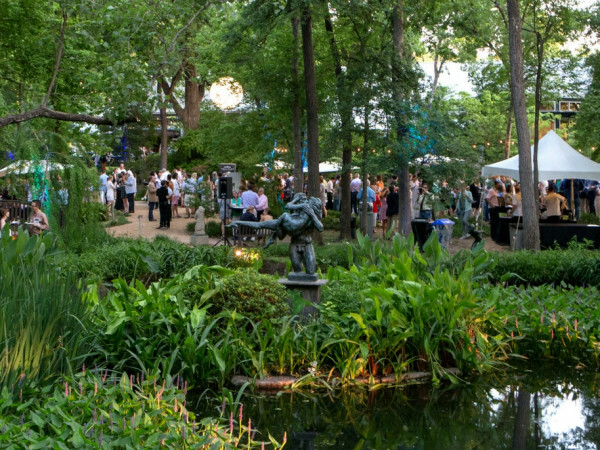 Celebrate the sunshine after a week of rainy weather at five of the city’s best events. 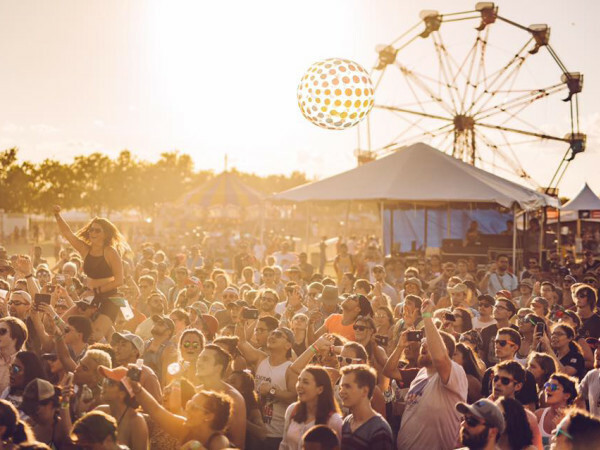 Whether you’re looking to laugh at Austin’s homegrown comedy festival or you want to dance the night away, this weekend’s festivities are the perfect cure for cabin fever. For a full list of happenings, visit our events calendar. Austin’s homegrown comedy fest returns with another year of stand-up veterans and rising stars. This weekend only, the Paramount Theatre and other venues across the city will host comedy headliners like Martin Short, Maria Bamford, Maya Rudolph, Kevin Smith, and more. 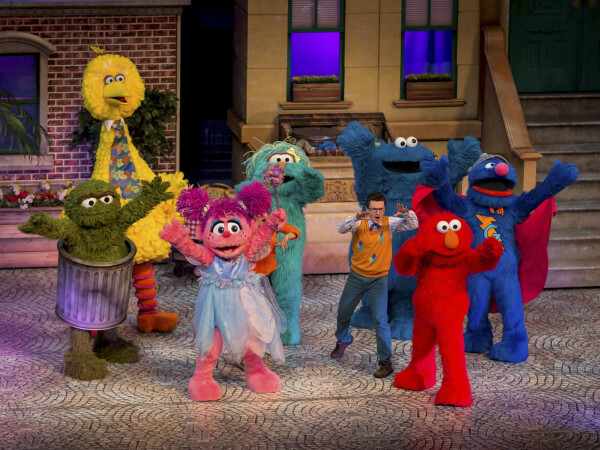 Snag your tickets to this funny festival and get ready for a weekend of laughter. 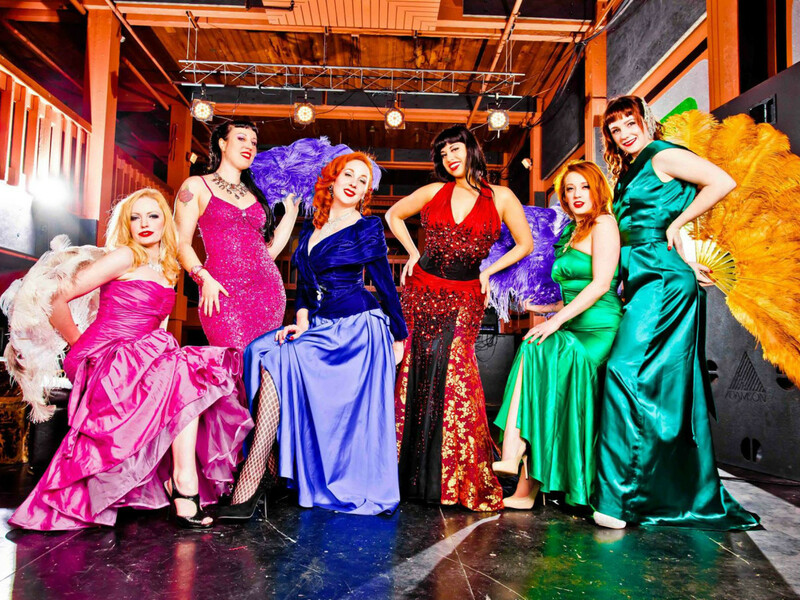 The Texas Burlesque Festival brings some of the best burlesque dancers in the world to Austin, including featured guests Kitten N'Lou, Trojan Original, Viva La Fever, and Ellion Ness. 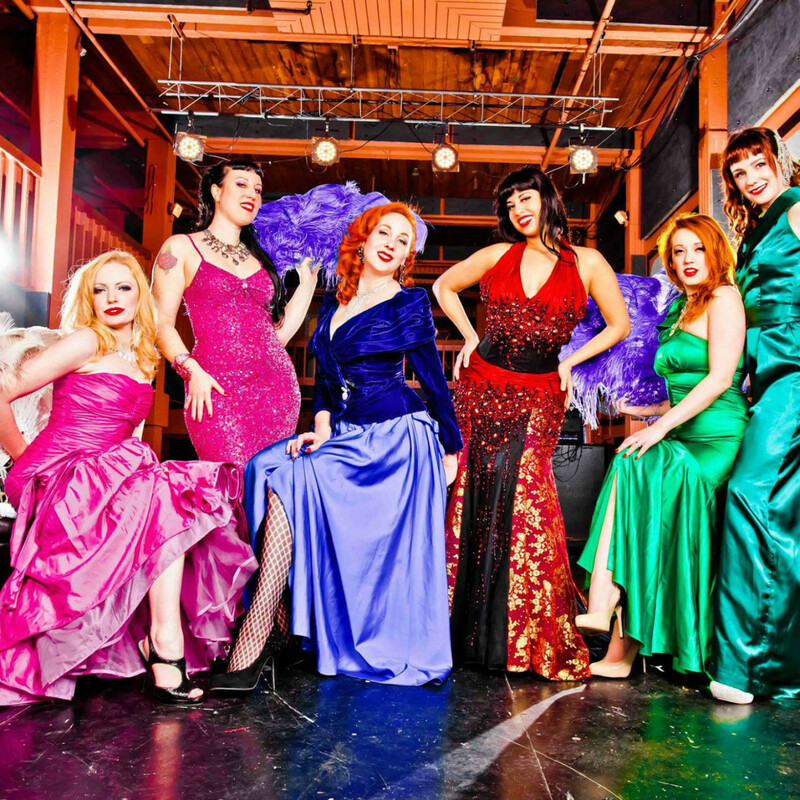 Running Thursday through Saturday at Marchesa Event Center, sit back for this oh-so-entertaining striptease. 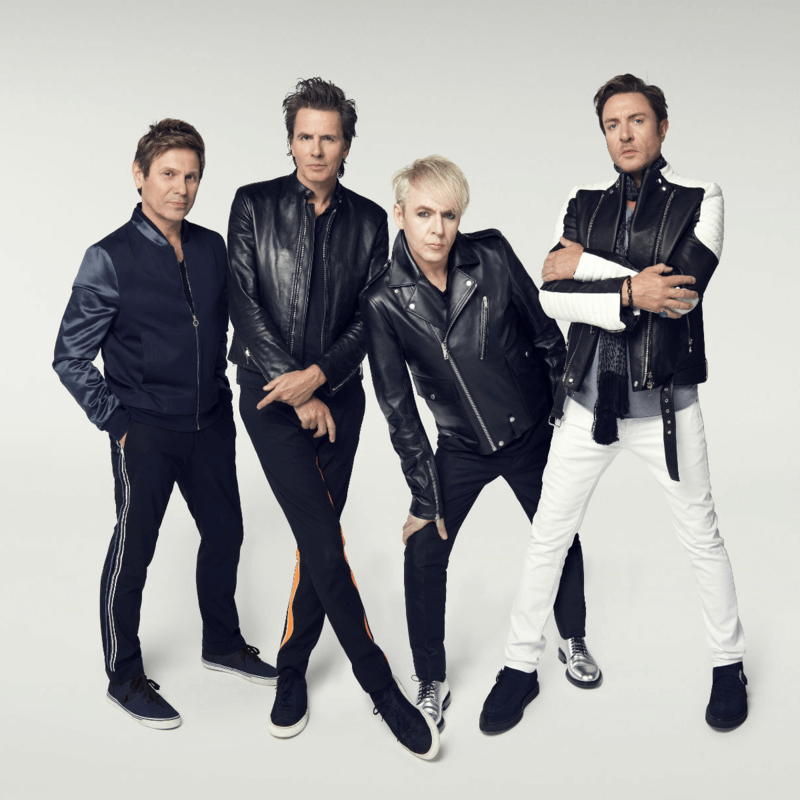 This Friday, the legendary English synthpop band Duran Duran returns to Austin to grace the Austin360 Amphitheater stage. 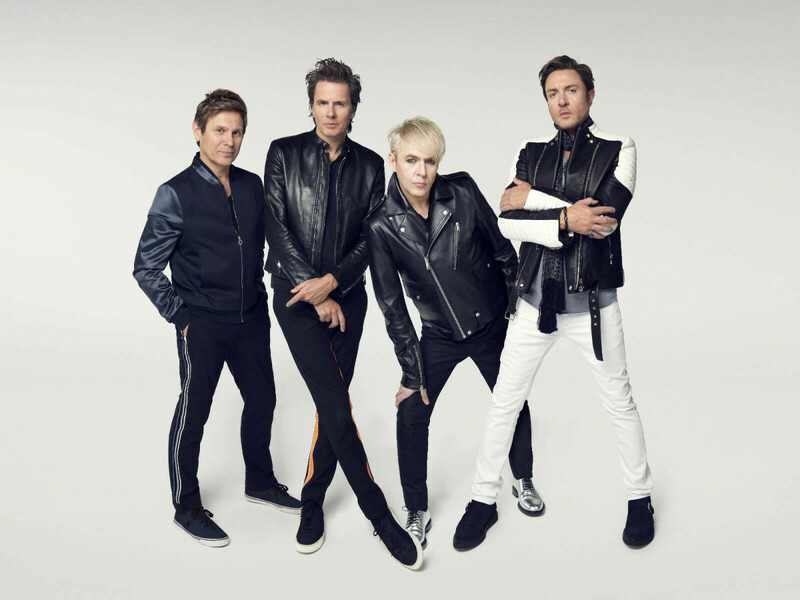 Disco band Chic joins Duran Duran as the concert opener, ensuring the evening is full of feel-good vibes and great music. Rock out to classic songs and get an exclusive listen to the band’s most recent album, Paper Goods. Country fans, rejoice. The Band Perry returns to Austin with opening act Jessie James Decker this Friday. The Cedar Park Center is your ticket to getting your country music fix. Sing along to classic The Band Perry tunes and get a listen of their new album, Heart + Beat. The quiet clubbing revolution hits Austin with a hot headphone party this Saturday at the North Door. Get outfitted with your own pair of headphones and dance to a party in your head all night long. Switch from top 40 and EDM to '90s throwback jams and hip-hop, and keep the beat going at the quietest rager in the city.